This app can be pretty confusing! 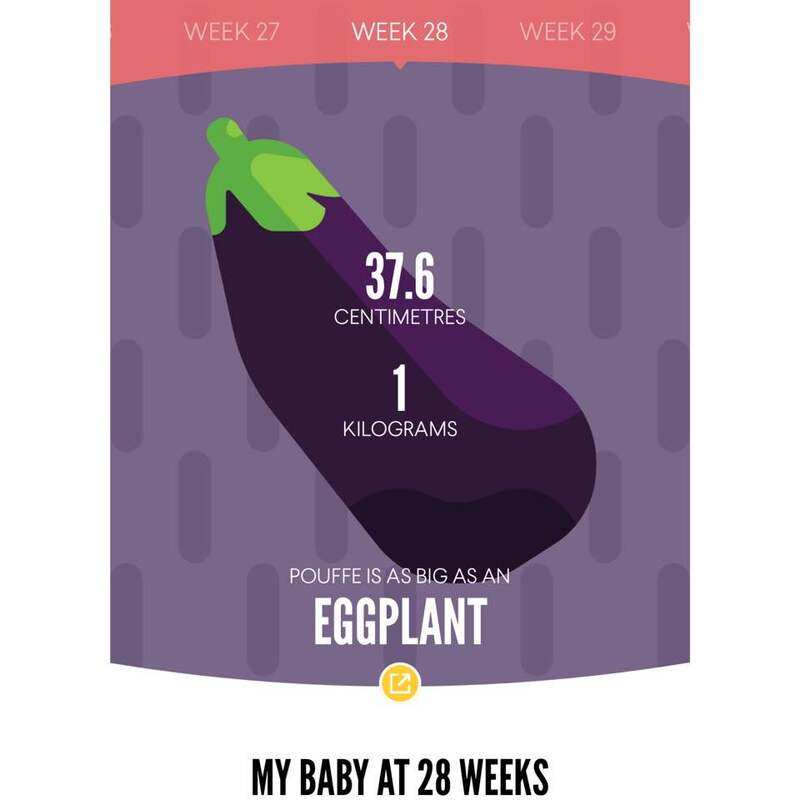 I’m quite positive that I just entered my 7th month of pregnancy, and not 8th! 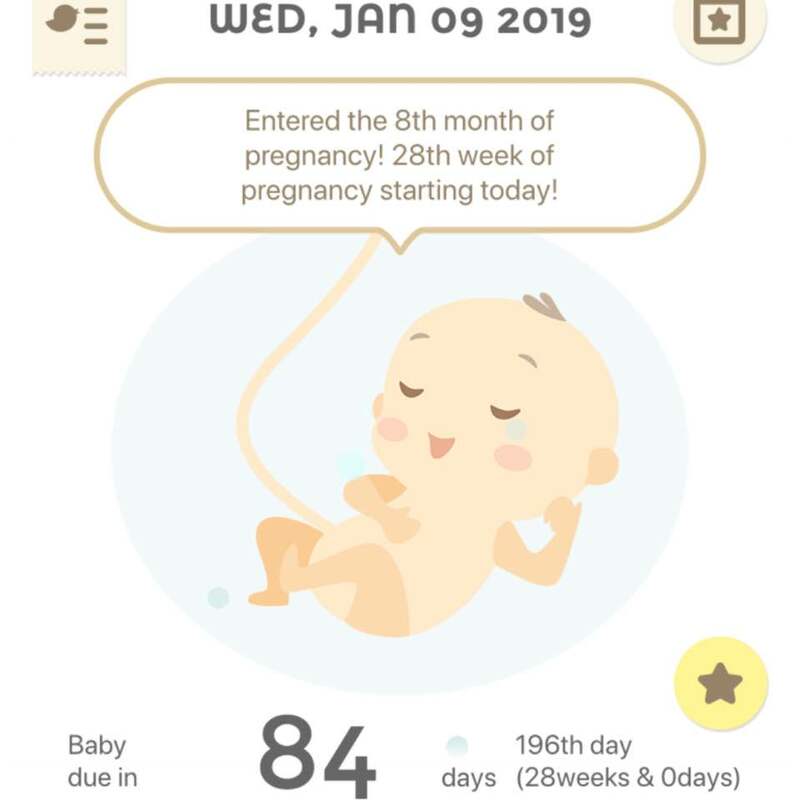 Just a little under 3 months to meeting our little girl... who has been really kicking up a storm especially during work and when I’m laying down!